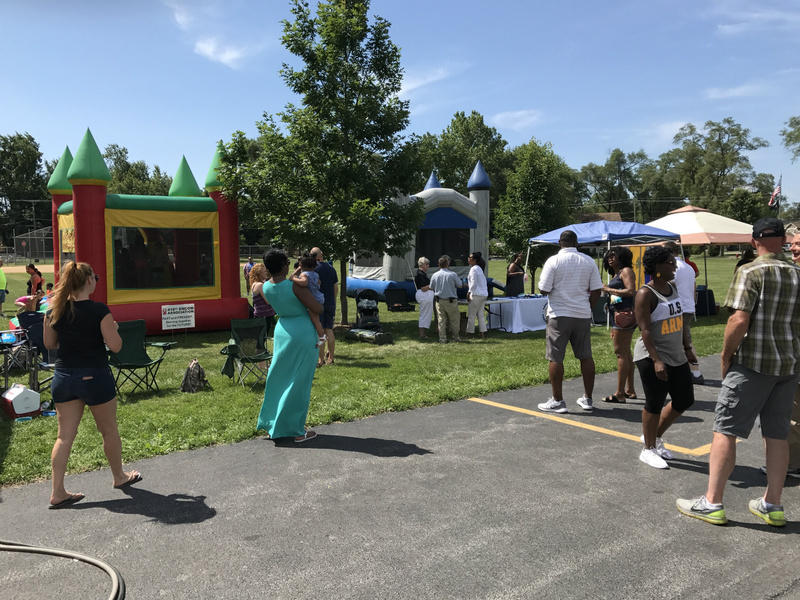 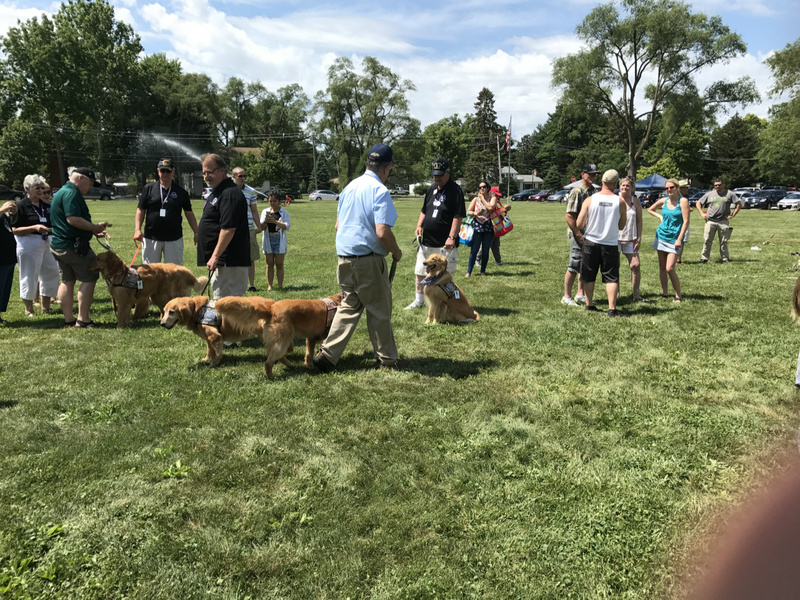 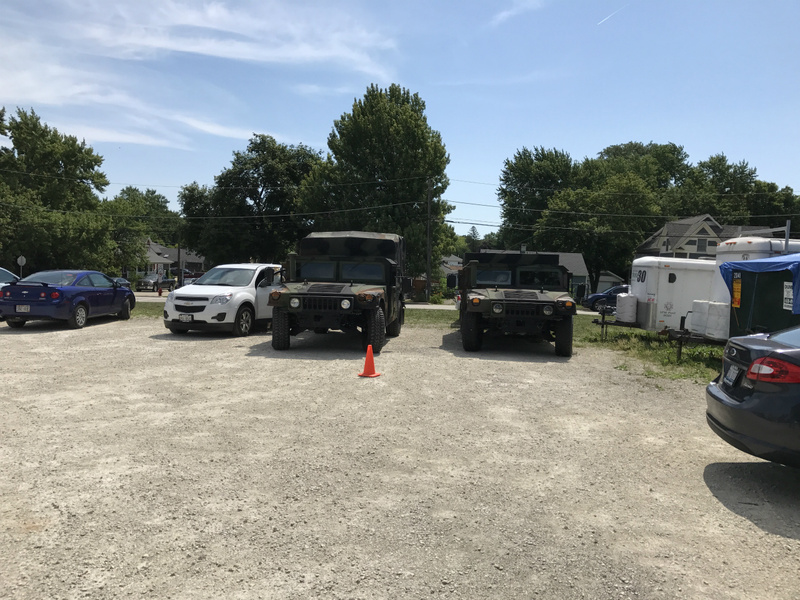 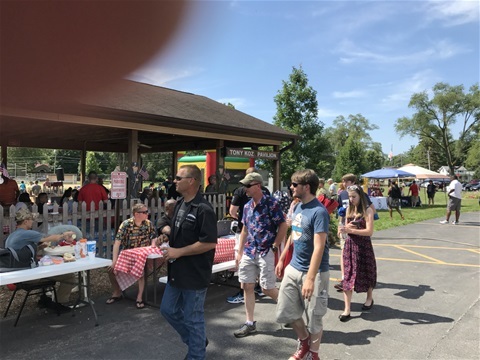 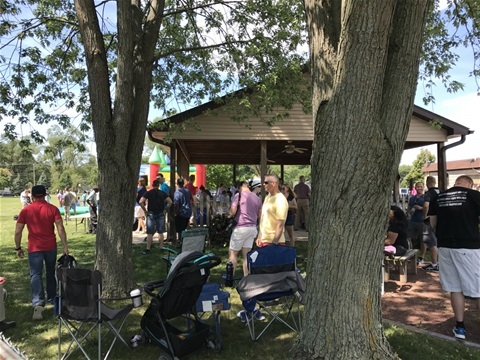 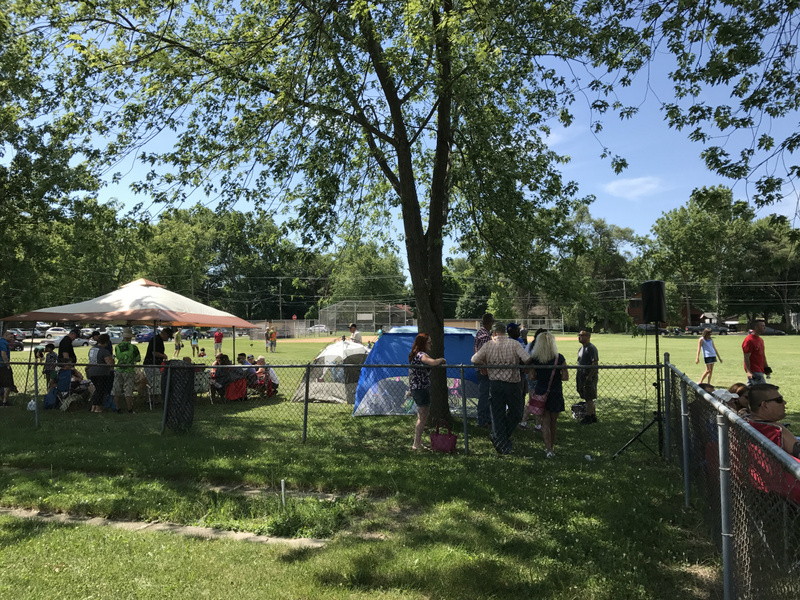 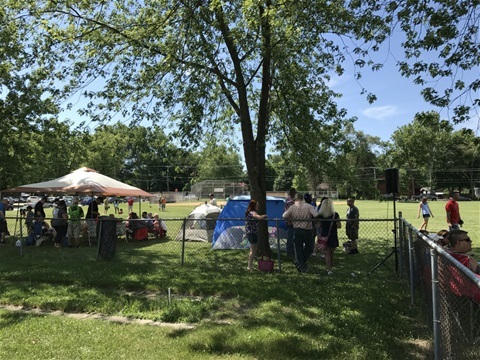 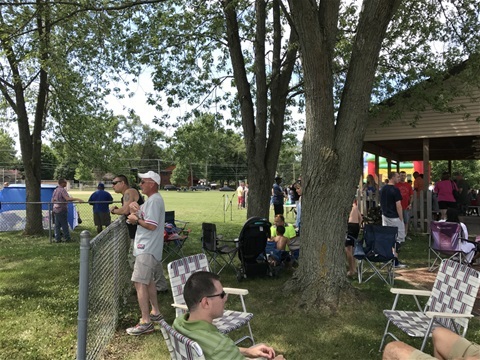 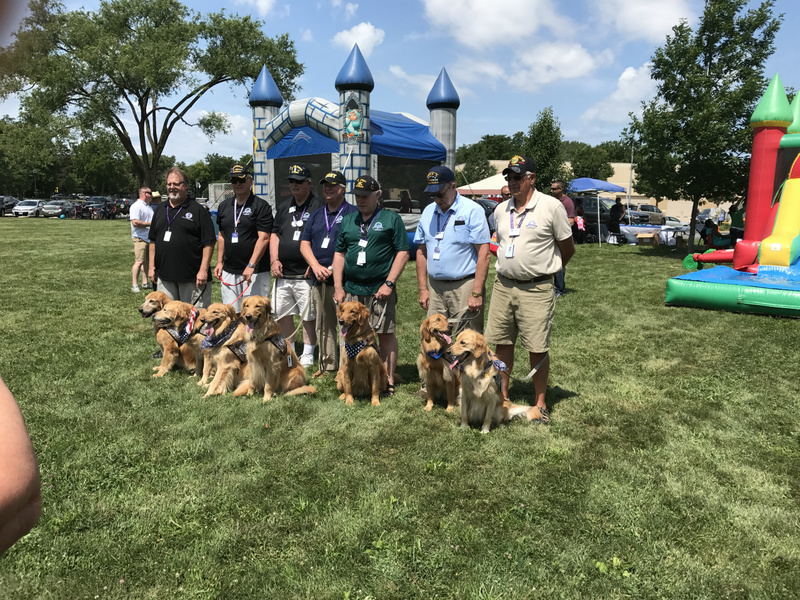 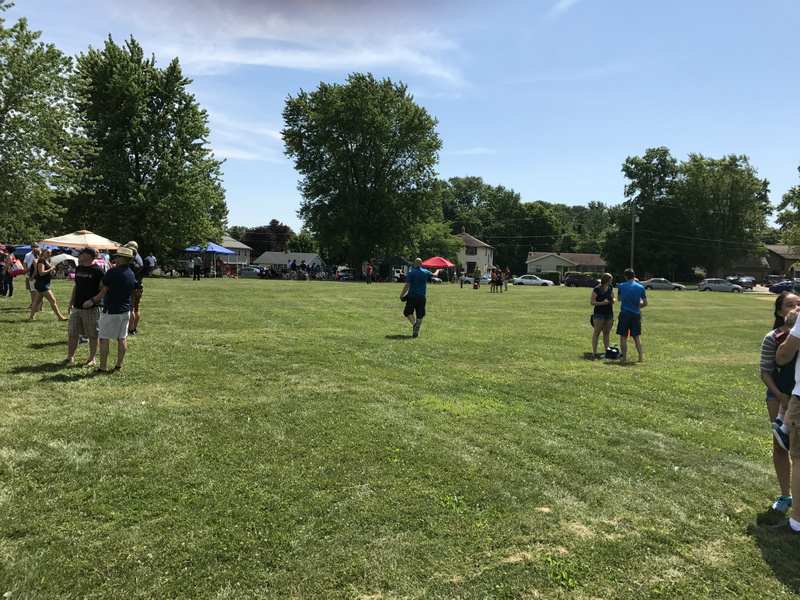 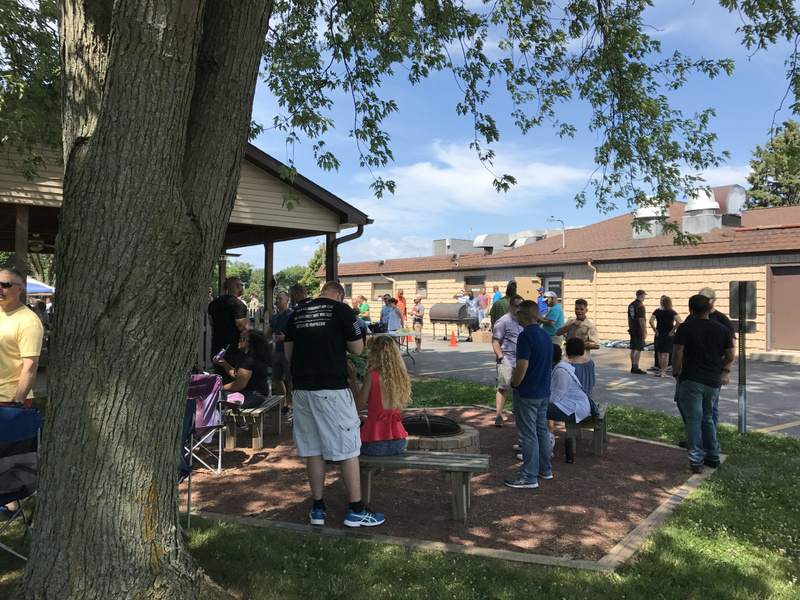 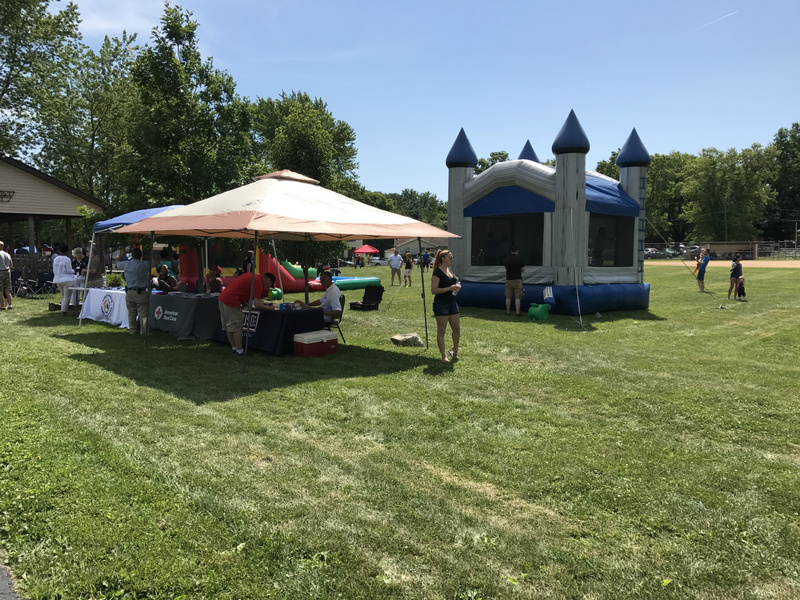 Since 2003, the 416th Engineer Command from Darien, Il, the adopted military unit of Warrenville Memorial VFW Post 8081 has held their annual family picnic at the our post home. 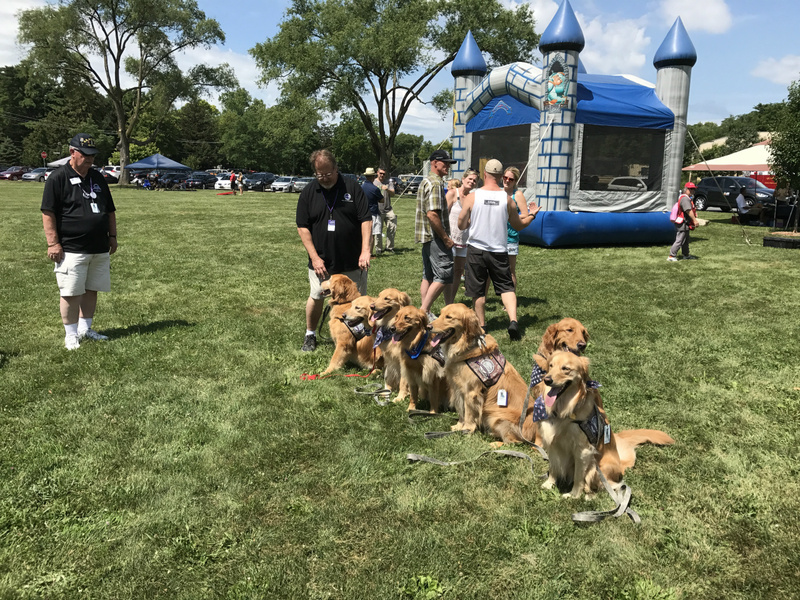 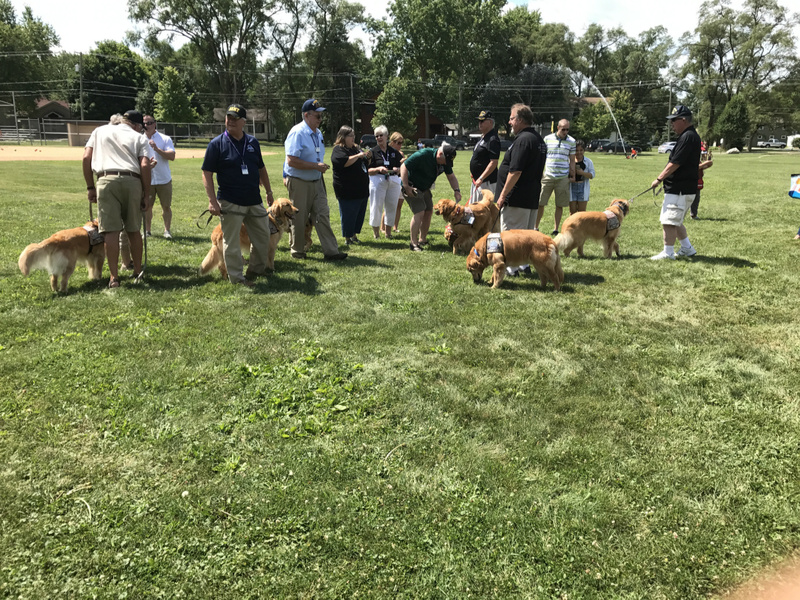 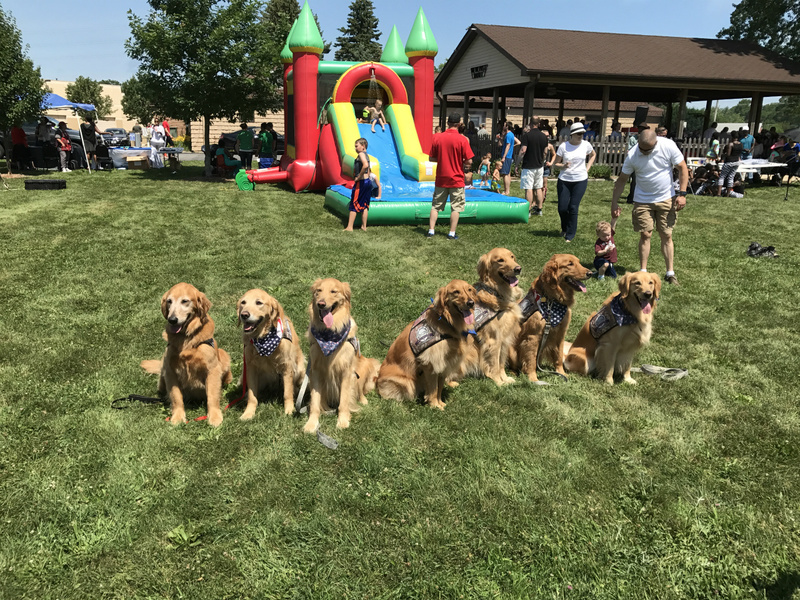 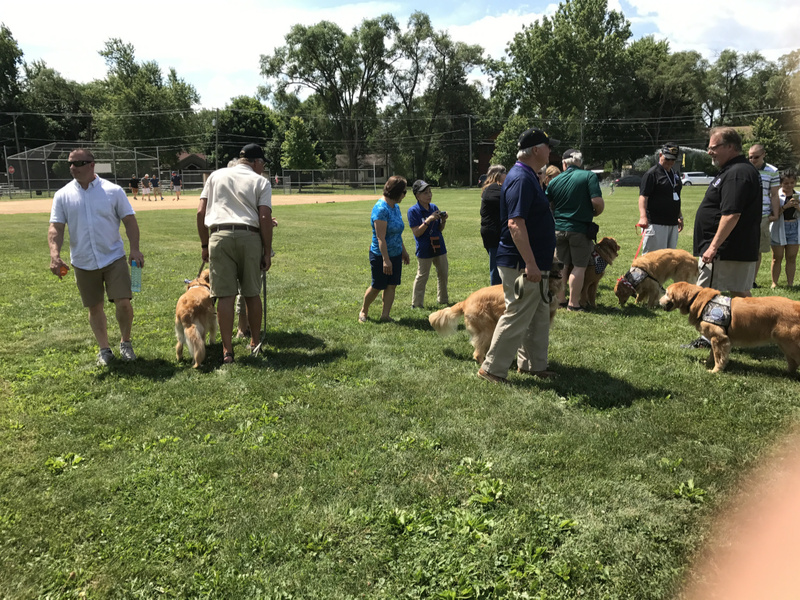 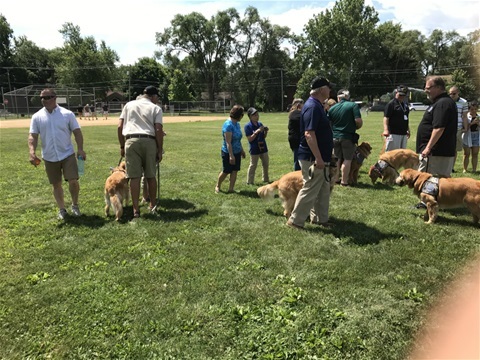 Also in attendance were 7, K-9 comfort dogs from LCC Kare-9 Military Ministry. 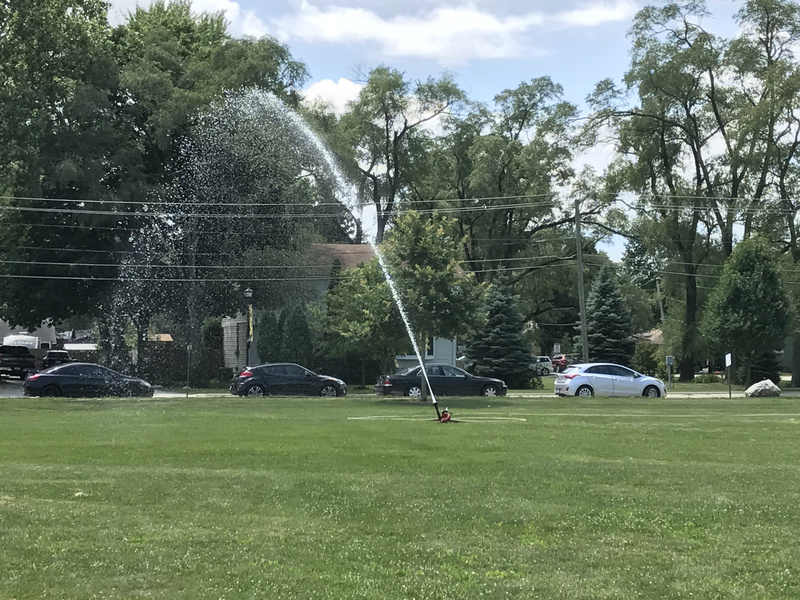 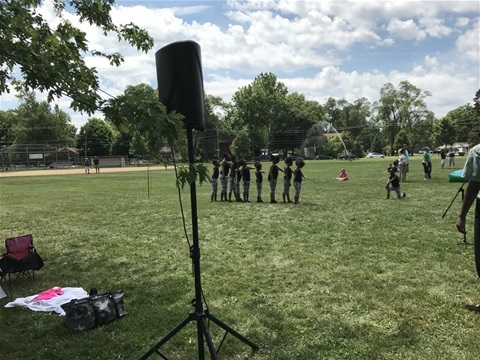 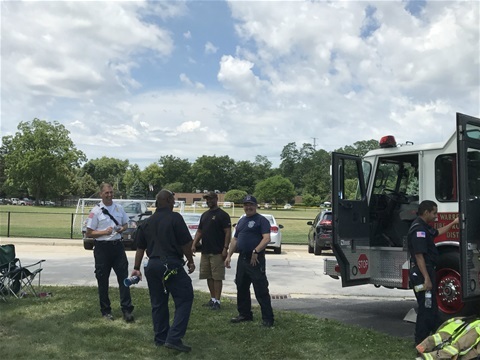 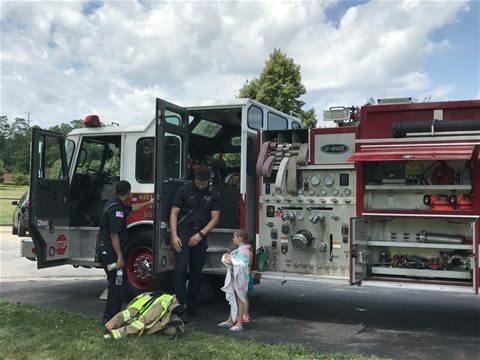 And we would like to thank the Warrenville Fire Protection District for both their static display and refreshing sprinkler apparatus that cooled down the young ones.